Going after grails can be a headache. 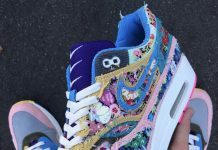 So much that it can make you re-create a specific colorway on a different silhouette and these customs created by Brandon Mayes is the perfect example of what we’re talking about. 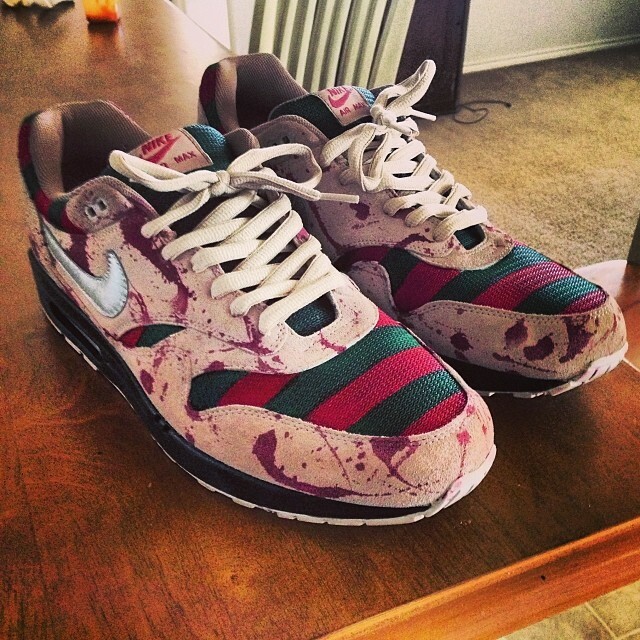 Inspired by the infamous Nike SB Dunk “Freddy Krueger” are these Air Max 1’s inspired by the SB. 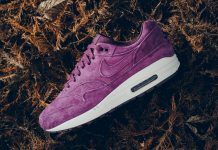 The Air Max 1 features every characteristic including the signature blood stains, sweater patterns, silver swoosh and an overall insane look. 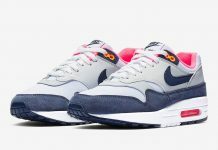 Would these be a cop or drop for you? Let us know!